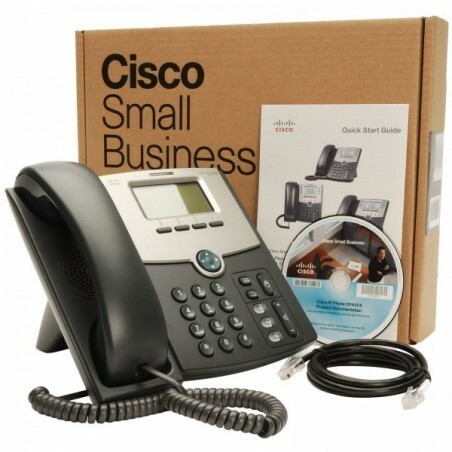 Cisco 7940 VoIP Phone is high-end most popular VoIP Phone. It is superb voice quality and feature rich VoIP Phone for Asterisk Phone system, Cisco CallManager andÂ Cisco unified communications support SIP and SCCP protocol. 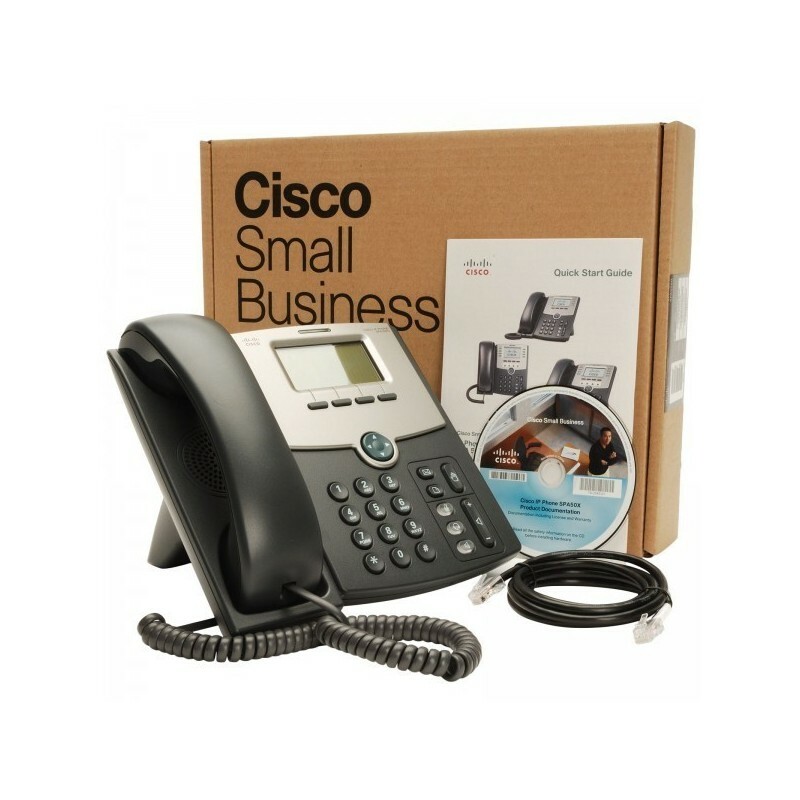 7940 is two line Cisco IP Phone with full duplex speaker phone and dedicated Rj-11 Port for Headset. It is suitable for executives in busy office.